Why pay more money when you can pay less!? Sleepopolis works with mattress companies and manufacturers to bring you the biggest and best mattress promo codes, coupons, and discounts! The 4Sleep combines memory foam with two responsive polyfoam layers, offering great pressure relief for side sleepers! 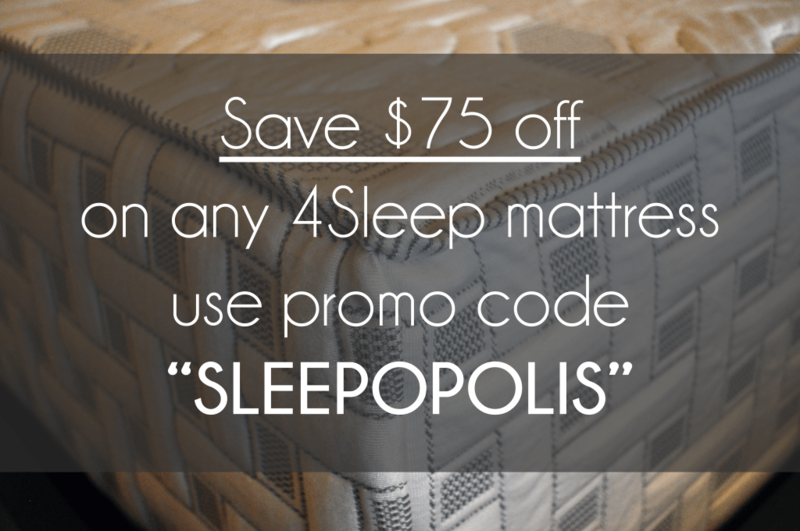 Enjoy $75 off your purchse by using the code SLEEPOPOLIS! Boom! You just saved yourself $75 instantly! 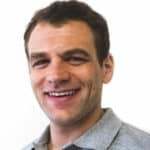 Looking for a little bit more information on 4Sleep before you buy? Give our 4Sleep mattress review series a quick read to make sure it’s a good choice for you.